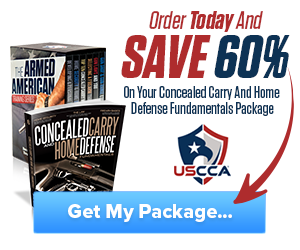 The ability to defend yourself and your loved ones is very crucial, especially with the surging crime rates. However, carrying an unconcealed weapon is both dangerous and intimidating to other people. It all boils down to strategy: you do not want your potential attacker to know that you are armed, lest they employ extreme methods. Fortunately, the market is brimming with a wide variety of small, high-performance handguns. We researched and sampled widely to prepare these reviews. Also included are highlighted features, pros, and cons of the best concealed carry guns. 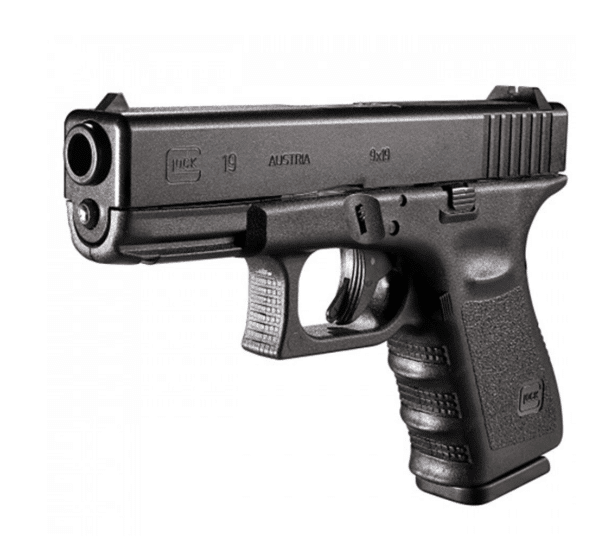 The Glock 19 is the gold standard by which other carry handguns are measured. We review the third- and fourth-generation models together because their similarities are almost uncanny. They both hold 15 rounds of 9mm and come with a full combat grip. They are also simple, reliable, and easy to use. And, despite weighing only 23 ounces, these models handle like full-sized weapons. Designed to be better versions of the Glock 17, they sport an ergonomic polymer-framed case. They also lack a rear hammer which adds to their conceal-ability. Not only are both models among the best concealed carry guns, but also favorites for private security agencies. The all-new Generation 5 also makes it to our list of best concealed carry guns. 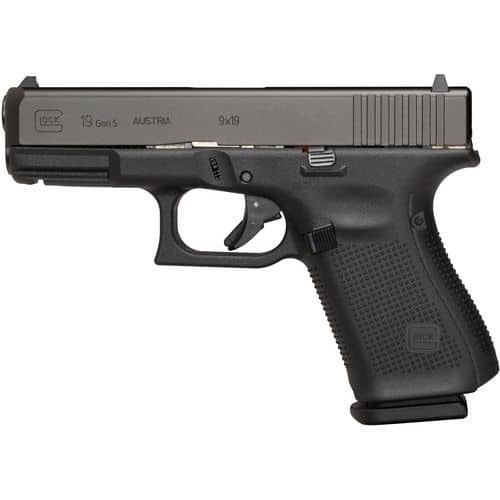 It maintains the Glock 19’s basic recipe while adding excllent ergonomics and accuracy. It includes a Marksmen barrel for improved long-distance shots and eliminates finger grooves to suit every user. Like its siblings, the Gen 3 & 4, it features a 4-inch barrel, Glock’s trigger and safety system, and a 15+1 capacity in a compact package. Improvements include a smoother trigger mechanism, a widened slide, and a new rifling pattern on the barrel. It is also easier to eject and insert magazines thanks to a flared magazine well. 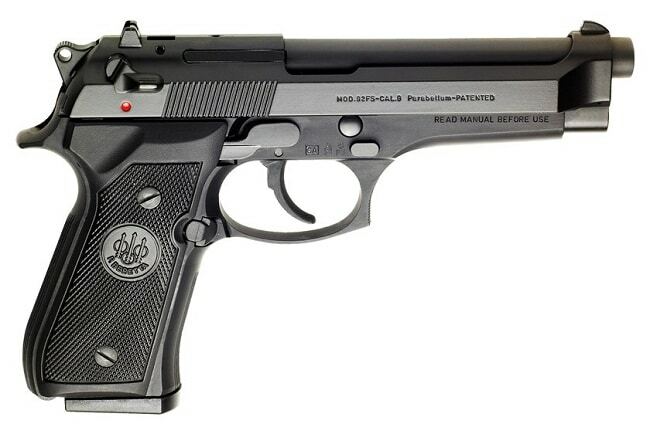 The Beretta 92 stole the 1911’s spot as the US Military’s favorite handgun in the 1980s. After decades of upgrades, the company designed to go a notch higher with the FS variant. It comes with a shorter barrel, an open slide design, and enough punch and range to edge out some of the best concealed carry guns available. It is a 9mm pistol with a 15-round capacity. Its single strike – double action mechanism considerably eases follow-up shots. It has a low-profile shooting focus that increases accuracy in situations when the shooter is off balance. Its weight makes it uncomfortable for some to carry but greatly improves on how it shoots. Ruger ventured into the world of Light Compact Pistols (LCPs) with an obviously-named LCP model. The new LCP II variant is soon earning a place among the most pocket pistols in production. It is small enough to fit in the palm of your hand but still packs the decent punch of the .380 ACP round. Although it is not as powerful as a 9mm, it still provides enough stopping power for effective self-defense. 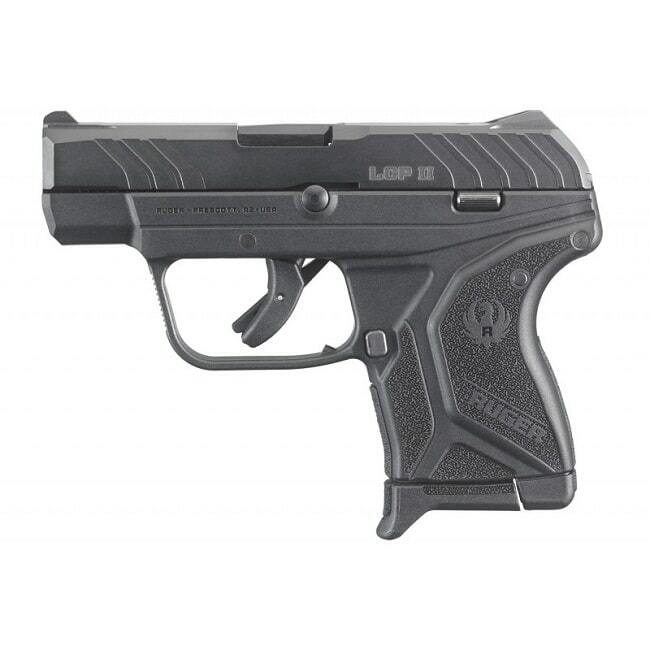 The LCP II offers better sights and ergonomics than its variants. It substitutes polymer for glass-filled nylon in its frame construction to achieve a 9-ounce weight. It also sports a slide-lock on the last round and features a bigger handling grip to curb recoil impact. The LCP II’s value and practicality made it the only .380 ACP to make it to our ‘best concealed carry guns’ list. S&W are responsible for some of the best concealed carry guns. With over a million copies sold, the M&P is easily the best-selling handgun on the planet. It is also among the most popular single stack pistols around. 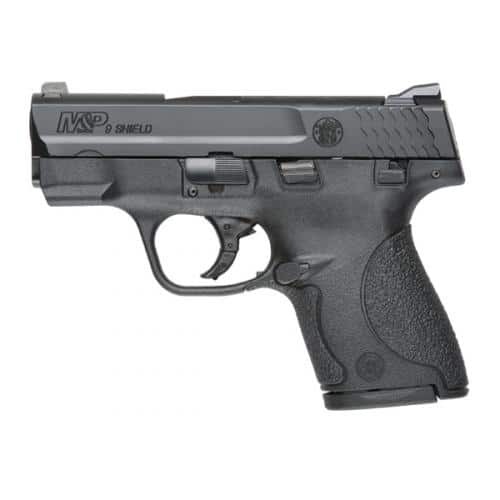 The M&P Shield does not just ride on the S&W’s reputation but performs as well, or even better than its stablemates. It is comparably light and lacks a protruding rear hammer for better conceal-ability. The M&P Shield is arguably the most accurate concealable handgun in production, both short- and long-range. Its crisp, clean trigger pull – thanks to drastically less creep and a shorter take-up – makes it very popular with our men in blue. It also helps that it is priced lower than most of its lower-ranked competitors. 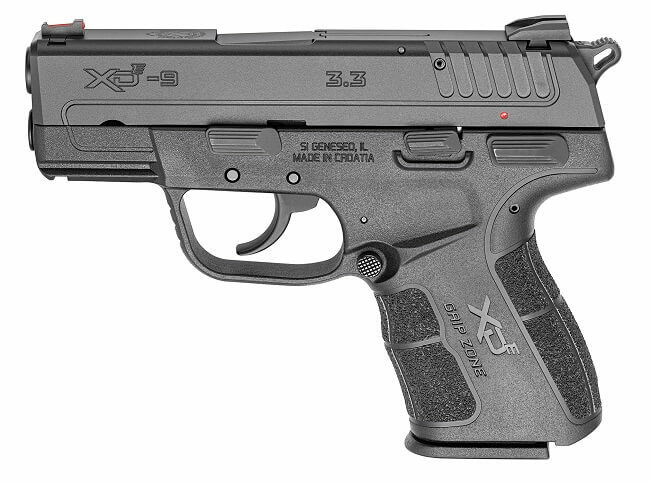 The Springfield Armory XD-E is a new compact pistol with a 3.3-inch barrel. It is the first hammer-fired gun from Springfield Armory and employs the double-action mechanism. The Springfield Armory XD-E comes in .45 ACP with either a 6+1 or 7+1 capacity (depending on the magazine). It is less expensive than an Officer frame 1911 despite holding a similar number of rounds. Additionally, it drops the grip safety for a much more practical manual safety that doubles as a de-cocker. Apart from budget, factors such as weight, size, and capacity should guide your judgment. Our list highlights the best concealed carry guns you can find. Therefore, it is up to you to decide which one suits you best. Good luck! Hey Buddy!, I found this information for you: "6 Best Concealed Carry Guns to Buy in 2018". 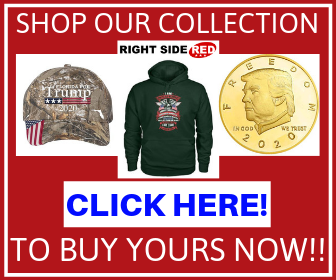 Here is the website link: https://thegunrights.com/best-concealed-carry-guns/. Thank you.